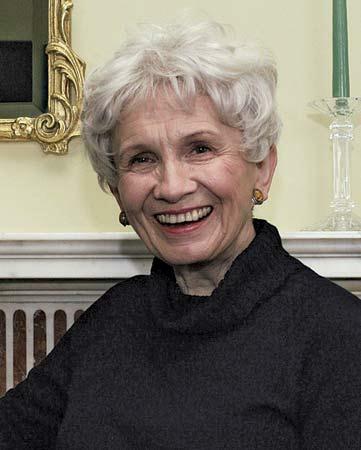 Alice Munro, the renowned short-story writer whose visceral work explores the tangled relationships between men and women, small-town existence and the fallibility of memory, has won the 2013 Nobel Prize in Literature. You’ll find the works of Alice Munro on display as you enter the library. This entry was posted on October 10, 2013 at 10:50 am and is filed under News. You can subscribe via RSS 2.0 feed to this post's comments. You can skip to the end and leave a response. Pinging is currently not allowed.